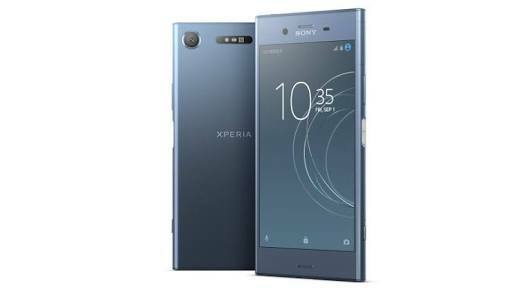 Sony has just launched a new smartphone which is called the Sony Xperia XZ1. The device which can also be called Sony Xperia XZ1 Dual F8342 features dual-SIM card slots and also comes running on the latest version of Android 8.0 Oreo. It is powered by the latest Snapdgron 835 chipset with a 4 GB RAM. It also comes with a 64GB expandable internal storage but with a very disappointing 2400Mah battery. You can check out the full specifications and price below. Price: About $700 USD / N250,000 in Nigeria.